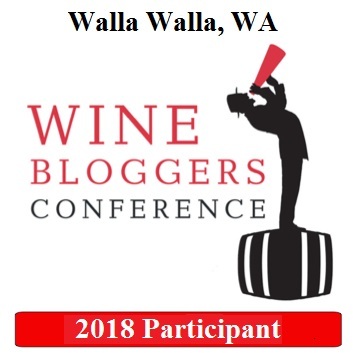 I’ve been reading about the tempranillo from the West Coast, Oregon, I’ve not had the opportunity to taste it but really look forward to doing so. Rioja is one of my favorite wines. If you can find West Coast Tempranillo, give it a try – you might find some interesting wines. Going to see if my local wine store carries. My wine cooler just died worried about all of my wine ugh!! My very first Rioja wine was Faustino a long long time ago, which made me stay away from rioja wines for a long time but luckily I’d got over the bad experience. Haha! I still don’t know what was wrong with it but my friend and I couldn’t even take the second sip. But now I buy it quite often here perhaps it goes well with the food here. 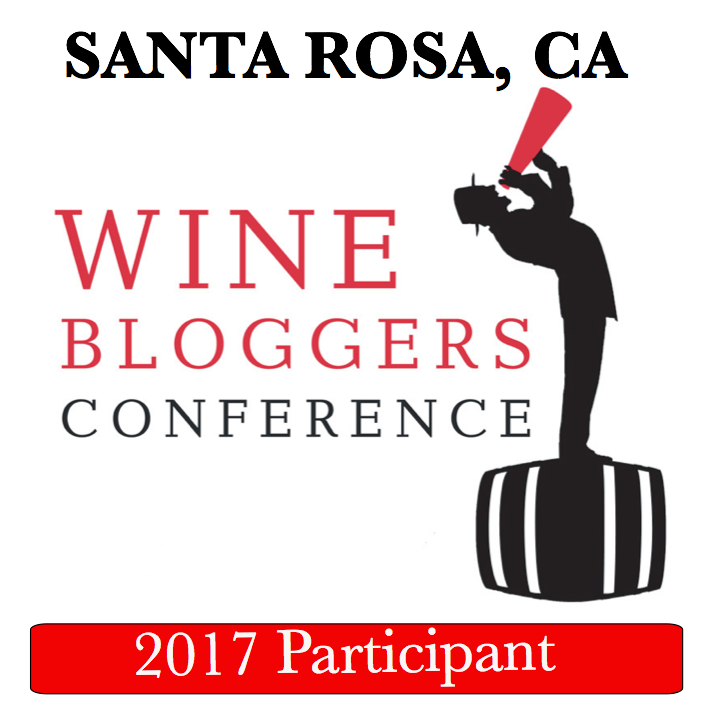 I haven’t had the Abacela Tempranillo, but I have had their Albariño, and it was good. WA state also has some decent Tempranillos, although none specifically come to mind. 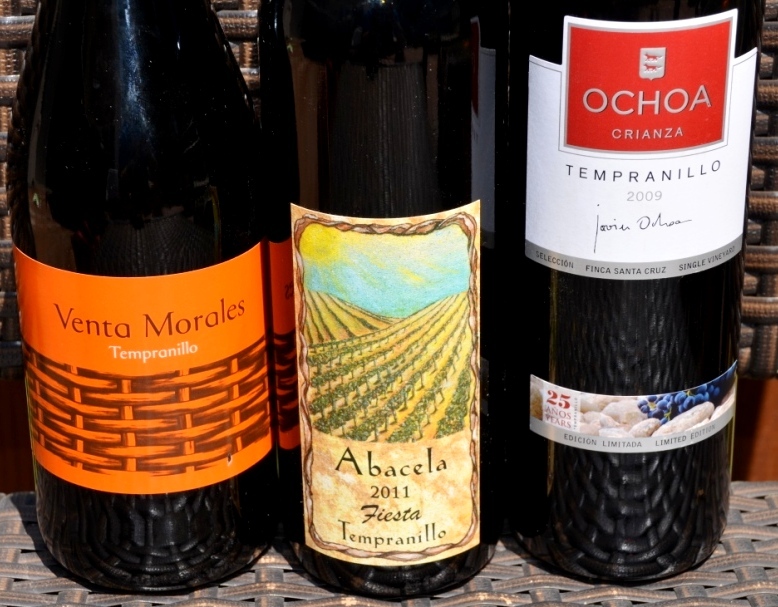 I never had an “unusual” Tempranillo – most my Tempranillo wines came from Spain. I had some mixed results – some were of exceptional quality but some (especially the cheaper ones) were terrible. I don’t think I saw American Tempranillo wines in Germany before..